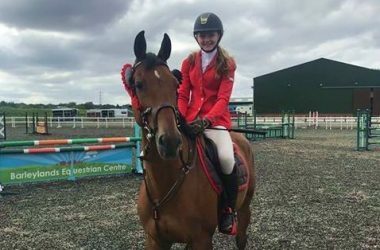 Monica Ballard from Kent claimed the Horseware Bronze League Qualifier at Crofton Manor Equestrian Centre on Sunday 3rd June. 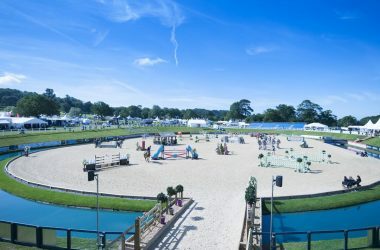 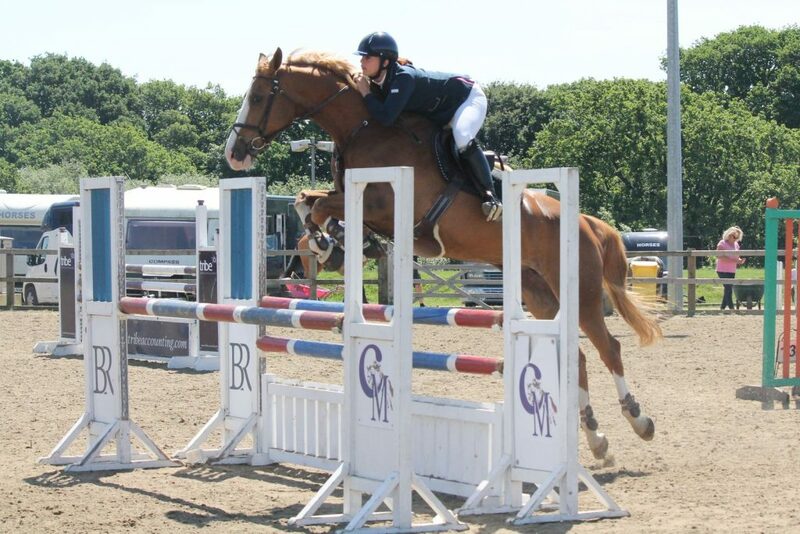 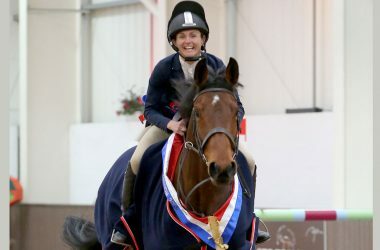 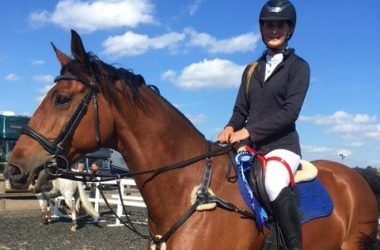 With three clear rounds of showjumping under her belt Monica took the top spot in the Horseware Bronze League Qualifier which took place at Crofton Manor Equestrian Centre near Fareham, Hampshire. 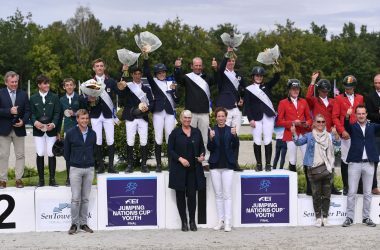 Following two closely fought rounds, just nine remained for the final jump off where all eyes fell on the clock to decide the winner. 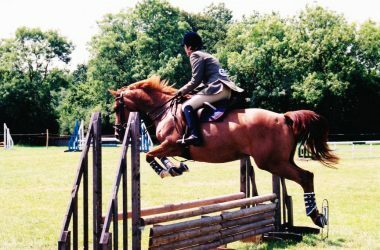 Monica Ballard from Sittingbourne, Kent, delivered the winning performance on board her own 12-year-old chestnut mare, Anemoon Van De Kapel. 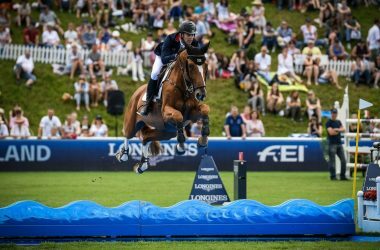 With two stylish clear rounds already in hand, Monica headed in to the jump-off with speed and determination to cross the finish line in 33.29 seconds to complete her treble clear.